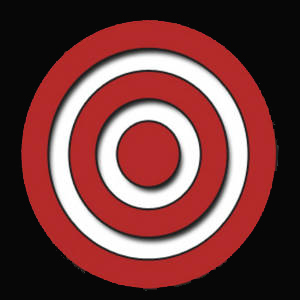 Bullseye Outdoor Management, Inc. is a full service lawn fertilization & treatment company serving residential and commercial clients in the Jacksonville, Florida area. We service all of your lawn treatment needs including insect control, weed suppression & disease control. 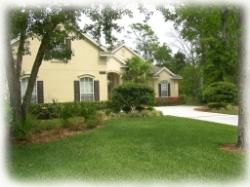 We also provide fire ant treatment, lawn aeration, soil testing and lawn & shrub fertilization. We provide top-quality service at affordable prices. Owner David Meeks is also a member and regional representative for The Association of Horticulture Professionals. From small lawns to large estates, Bullseye Outdoor Management, provides both one-time & ongoing maintenance, making us the only name in lawn fertilization & treatment you'll ever need to know. The spring season is here and it is time to re-vitalize your yard by picking up leaves and other yard waste, cutting away any dead grass, replacing sod, and applying spring weed and insect control. Temperatures will soon rise into the 90s so the cool spring weather is a great time to concentrate on yard problems. Fertilization, weed and insect control are a year-round effort to have a successful spring and summer lawn. Take the mystery and hastle out of lawn care by allowing us to provide a free estimate. During our visit we can also perform a free assesment of your irrigation system and provide watering recommendations.